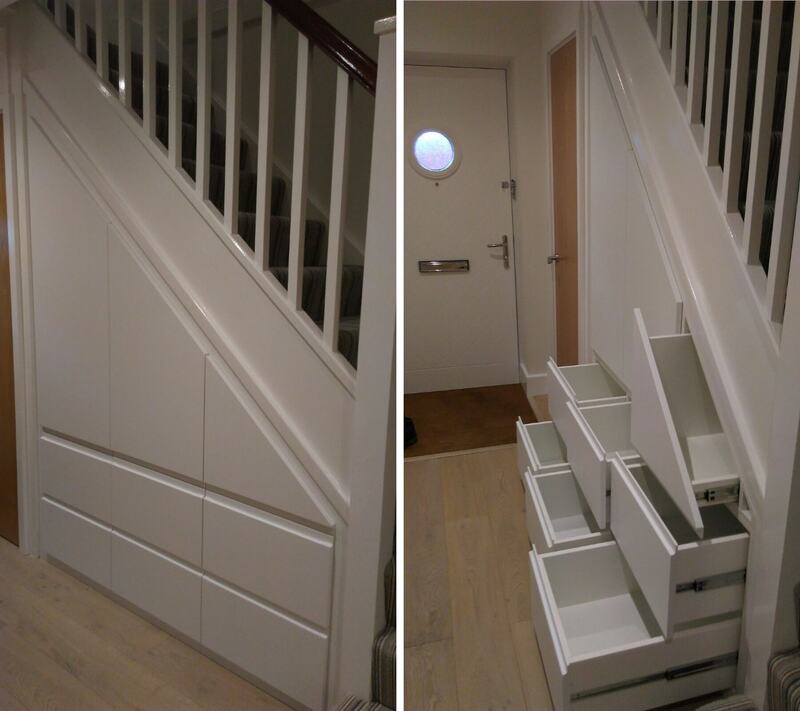 This recent project for an angled under-stairs cupboard is a fantastic example of a bespoke design fitted into an awkward space. 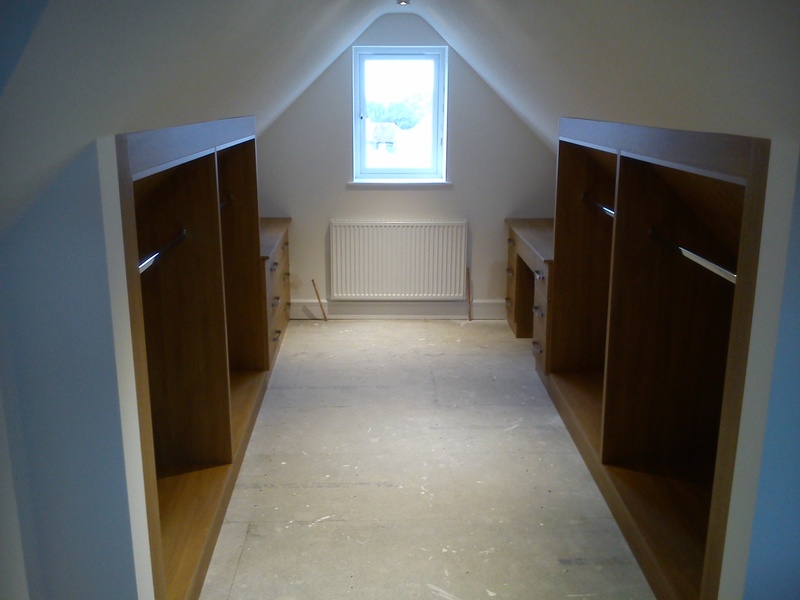 The customer wanted to make use of the available space found under the stairs so we created this unit with drawers & cupboards to create a tidy storage area. 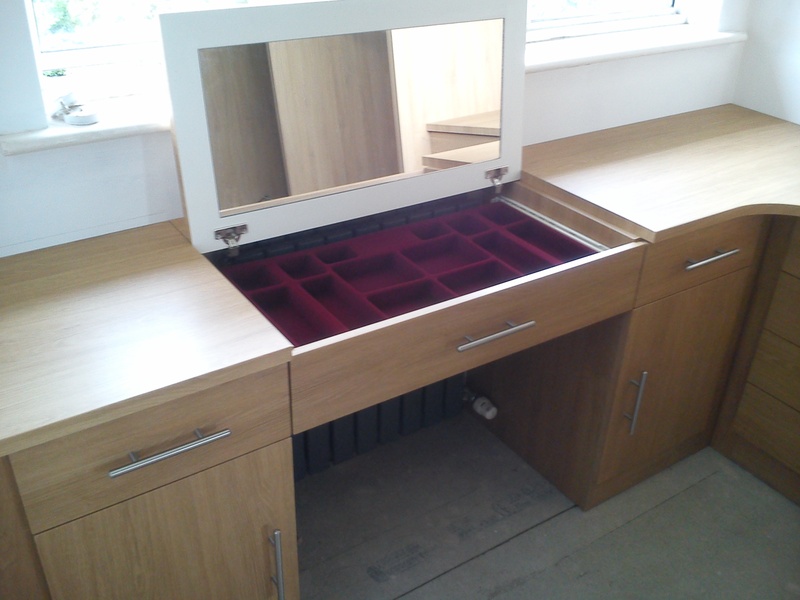 This fitted dressing table with flip up mirror recently went into a home in Hythe and offers ample storage for jewellery, makeup and other belongings. 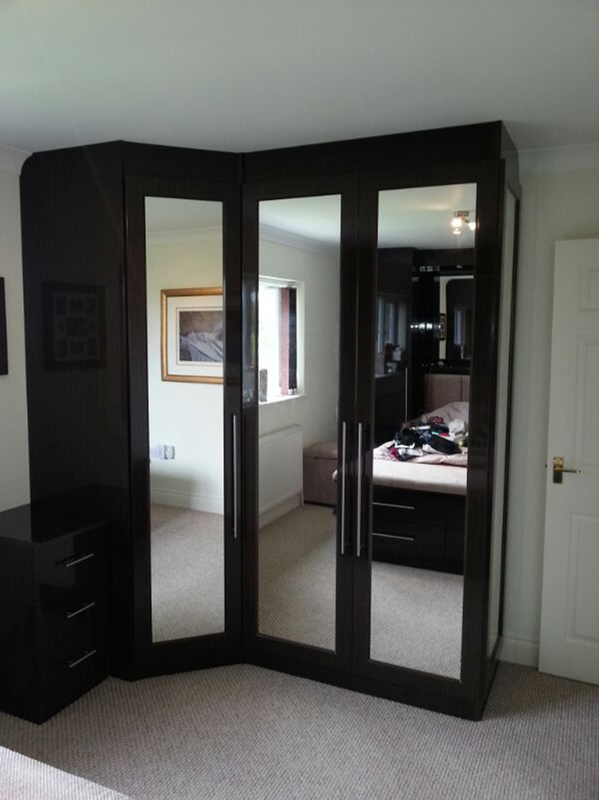 Want something similar? 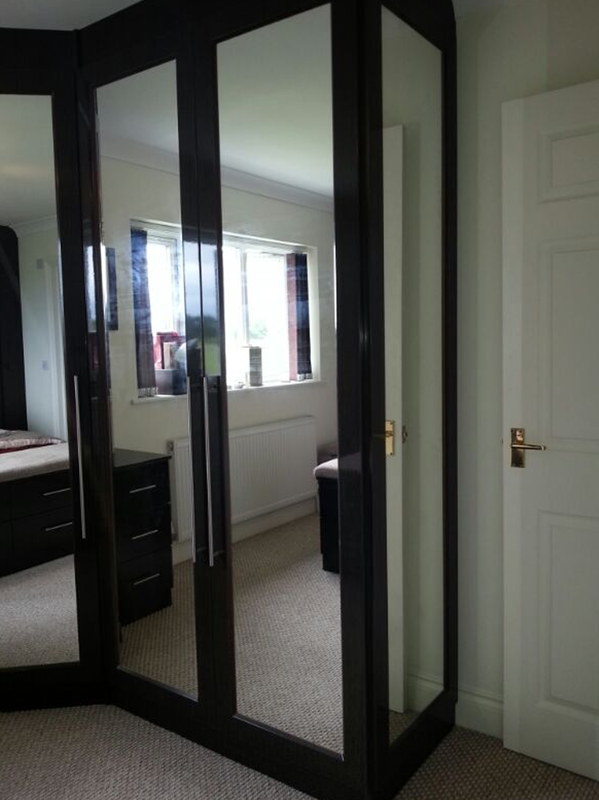 Get in touch for a free quote! 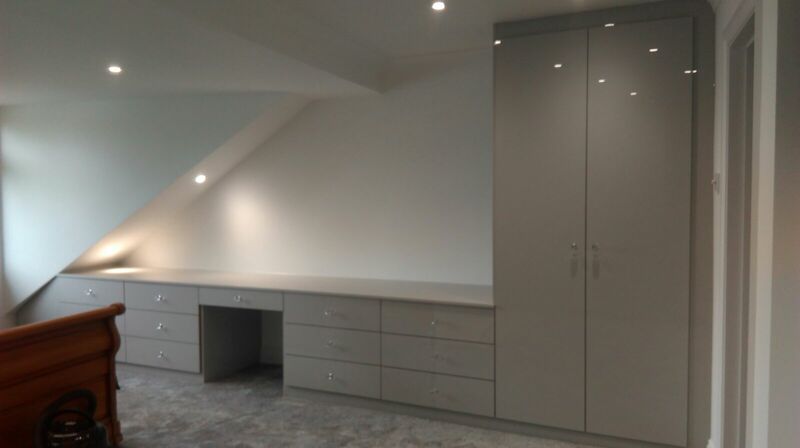 Our recent work in a Kent attic has seen us successfully transform a previously dormant space that was full of potential into a walk-in-wardrobe brimming with purpose.